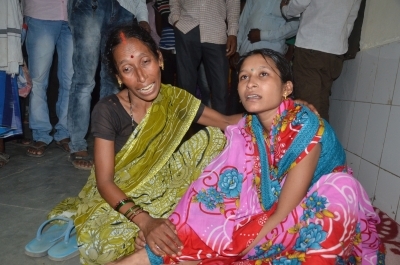 Lucknow, Aug 23 (IANS) Initiating action against officials responsible for the Gorakhpur tragedy in which over 60 children died in five days, the Yogi Adityanath government has removed Additional Chief Secretary (Medical Health) Anita Bhatnagar Jain. 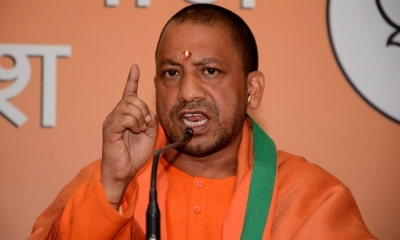 The state government acted on the probe report submitted by Chief Secretary Rajeev Kumar to Chief Minister Yogi Adityanath late on Tuesday which pinned the blame on six officials, including Jain, for the tragedy at the BRD Medical College Hospital in Gorakhpur. An official spokesman said that Jain has been removed and posted as DG (Training). Sources said the high-powered committee found the senior woman IAS officer guilty of delay in non-payment to the oxygen vendor, who allegedly disrupted supplies, causing problems at the ICU and the pediatrics ward at the hospital. Rajnish Dubey, Principal Secretary (Revenue), has been given additional charge of the medical education department. The probe committee has also recommended action against many officials of the BRD Medical College, including its suspended principal Dr Rajeev Mishra, his wife Dr Poornima Shukla, Dr Satish, Dr Kafeel Khan and two others. Officials said an FIR may soon be lodged against these persons for culpable homicide and dereliction of duty. Meanwhile, the suspended principal of the the BRD Medical College and his wife are reported to have gone underground, fearing action or arrest. The principal is accused of sitting over the file related to payment of Rs 67 lakh for the vendor of oxygen. Adityanath had earlier vowed that no one would be spared, adding the guilty would be handed over exemplary punishment.